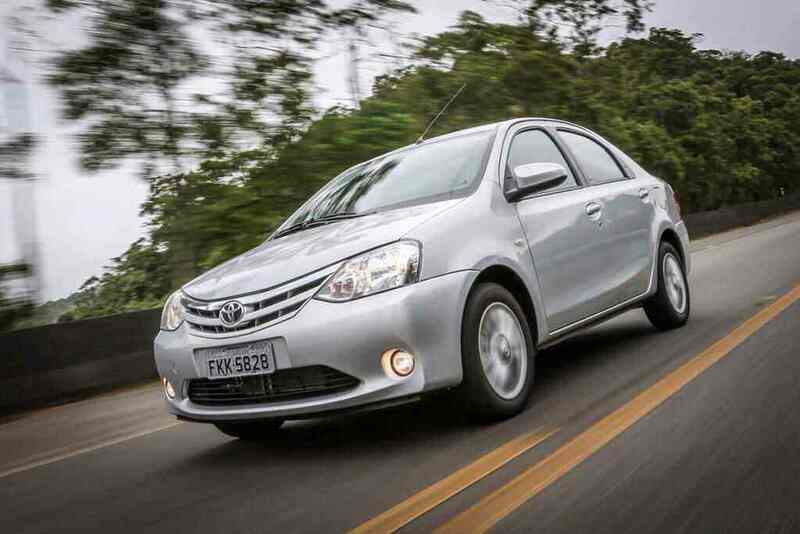 Call Taxi Service in Tirupati for Pickup and drop-Tirupati is world popular piligrim city. 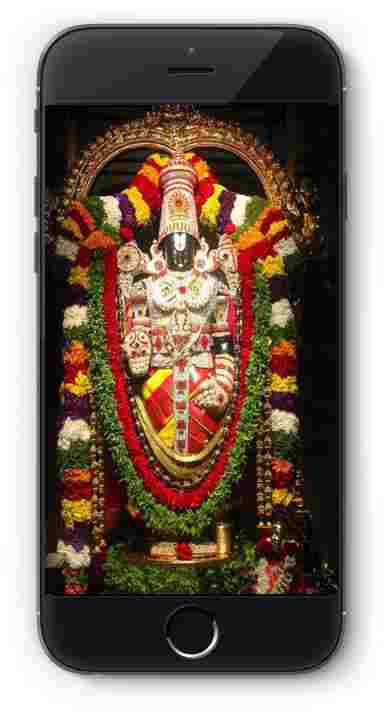 Every day many individuals over the world visit the sanctuary for Balaji Darshan. 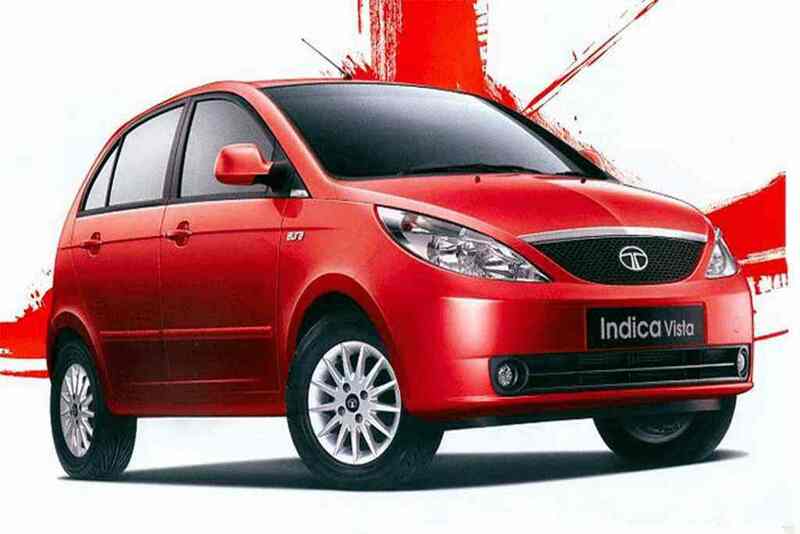 Tirupati Taxi Cabs will assume real part the same number of individuals who are going to the Tirupati doesn’t Know about the meeting places in and around Tirupati. 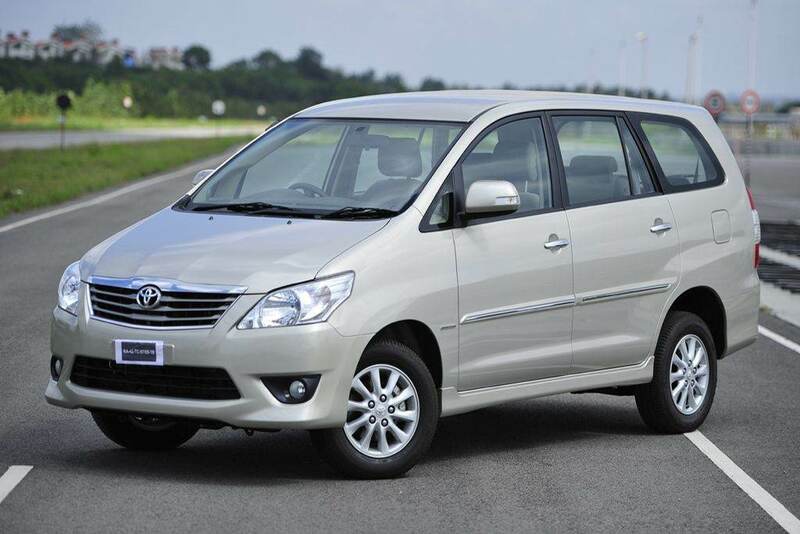 To maintain a strategic distance from all the disarray Tirupati Rainbow Cabs (Tirupati Cabs ) Tirupati Travels composed taxi bundles for one day trip. At here you will get distinctive touring places blends with Tirumala sanctuary darshan. We planned full day(12 to14 hours) car rental charges from tirupati railway station, Tirupati airport and renigunta Junction. Our Rainbow Cabs (Tirupati Cabs )taxi admissions are chiefly in view of going by places with comprehensive passages like toll, stopping and driver allowance.With clear terms and conditions. Rainbow Cabs are specialized as best taxi providers in Tirupati most reliable and Cheapest Fare.Rainbow Cabs offer Services like Airport Taxi Serivce , Tirupati Temples , Tirumala Temples ,Vellore Golden Temple etc.We are intended to Provide Best Drivers Well Trained Professionals with Good Communication and Hence Stood as Best .Cabs Car rentals Travels Taxi Providers in Tirupati. 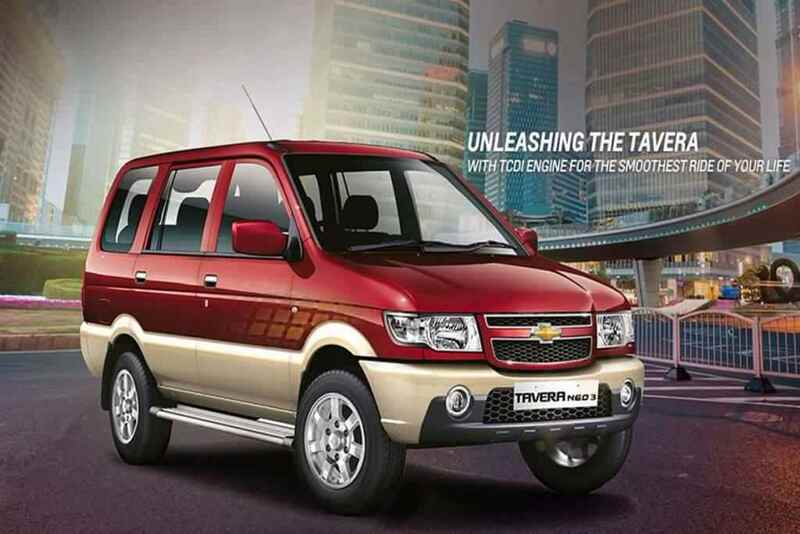 Rainbow Cabs are with commitment to consistency,performance and innovation of over 20 Years of experience in the field of Taxi rentals, Tours , Car rentals, Tirupati Tours,Tirumala Tours,Outstation Tours.We will be as the Top Taxi Services in Tirupati.24×7 customer Service.Vehicle Extra Safety. Our Rainbow cabs are Leading Cab Providers in Tirupati with Full Support in and Around Tirupati. Rainbow Cabs Provides Best Taxi Services and Became No1 Taxi Service in Tirupati providing Darshan For All local Temple. Rainbow Cabs provide Pickup and Drop Service from Airport to Tirumala & Tirumala to Airport with Hotel Accomodation in Tirupati. 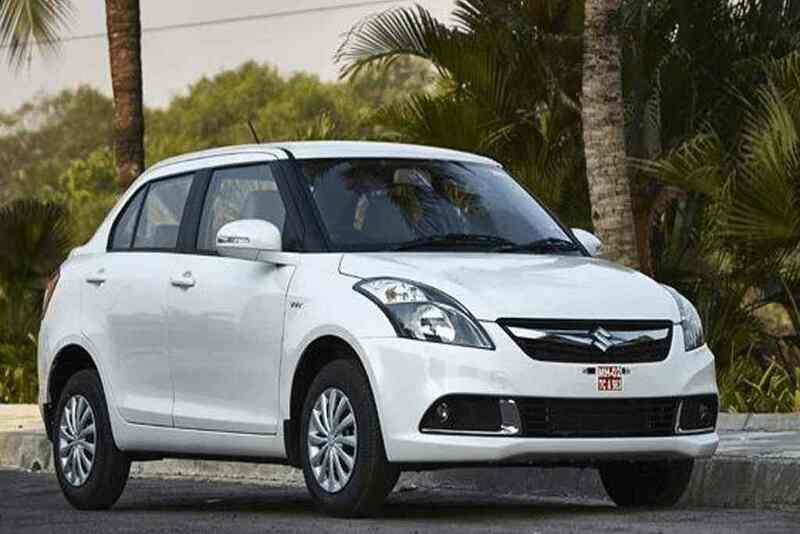 As a part of Rainbow Cabs, We Provide Car Rentals based on Day Basis Kilometer Basis and Fully as per Customer Requirement.We provide Local Site seeing in Tirupati & Tirumala Sight Seeing. Rainbow Cabs allows you to book a cab in Tirupati for Visiting All Temples like Sri Kalahasthi , Kanipakam,Golden Temple (Siripuram),Tiruthani , Sri Sailam , Talakona Water Falls. Rainbow Cabs Provide Car Hire Service in Tirupati For all Temples visiting like Padmavathi Temple ,ISKON Temple, Kapilteertham Temple ,Ramula Vari Temple, Govindha Raja Swami Temple etc. As a part of Rainbow Cabs No 1 Taxi Providers in Tirupati, We ensure Best Customer Satisfaction along with Safety measures so that Customer Feel Best.We Provide Best Drivers who are Customer Friendly and Will Guide you Explaining All Tourist Places in and Around Tirupati. 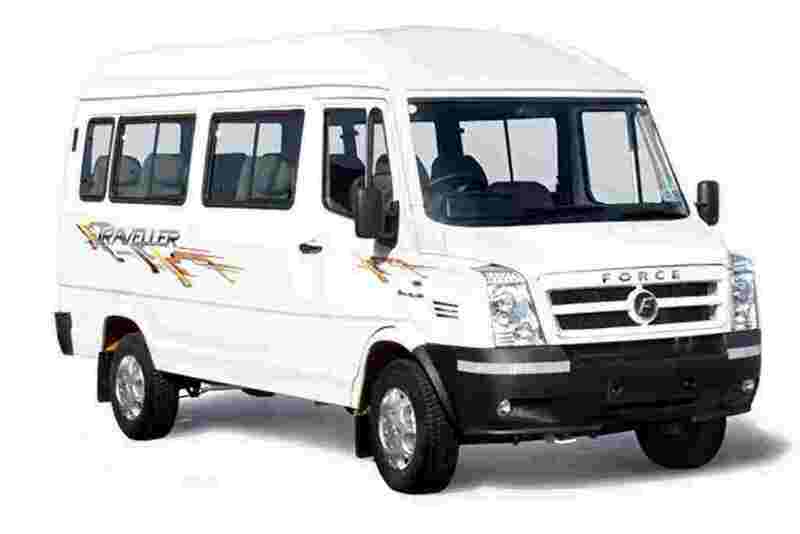 Tempo Traveler vans/Minibusses (12 + 1 Seaters) Exclusively available on Rainbow Cabs.